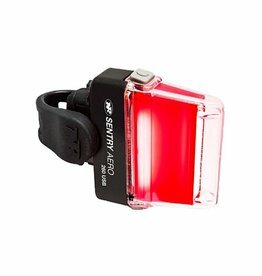 Producing 850 brilliant lumens, the NiteRider® Lumina™ Micro 850 is smaller, lighter, and more compact than the original Lumina™ series. 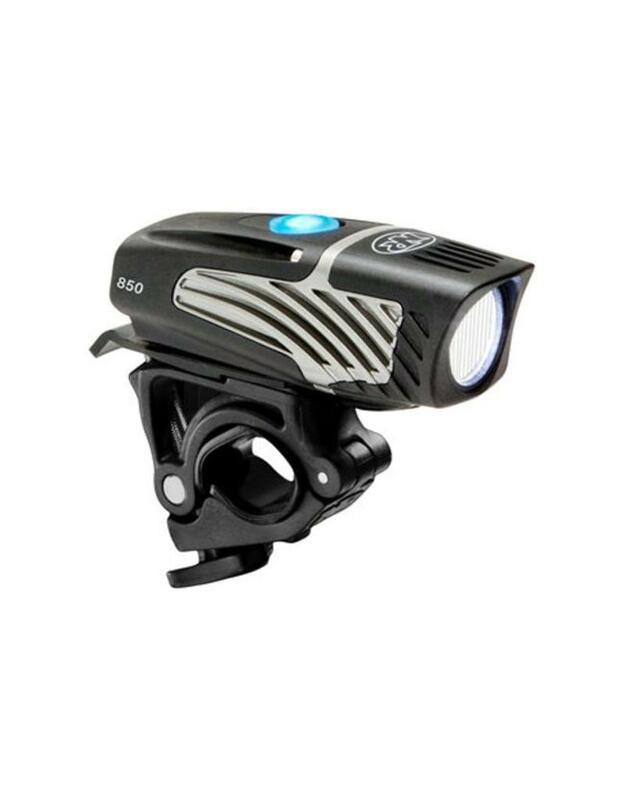 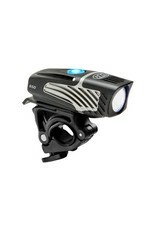 Its compact profile and high light output make the Lumina™ Micro 850 ideal for helmet mounted applications, helmet mount available as an optional accessory. 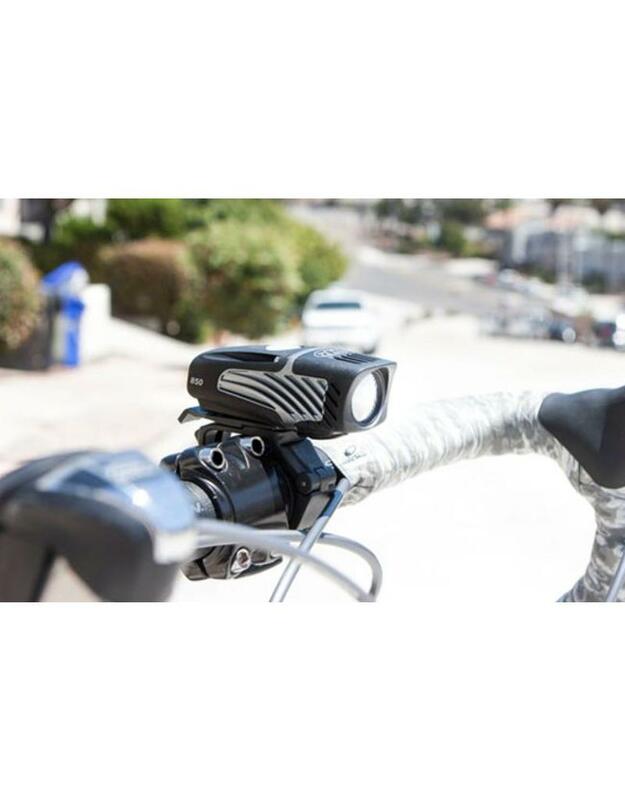 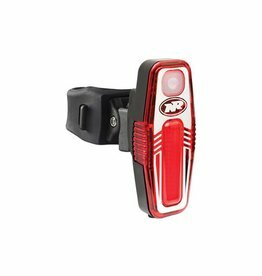 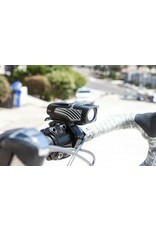 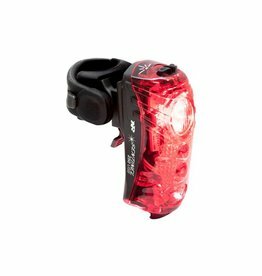 Using the included handlebar mount (fits up to 35mm) with quick release tab, prevents any chance of theft by allowing convenient removal and installation of the head light.